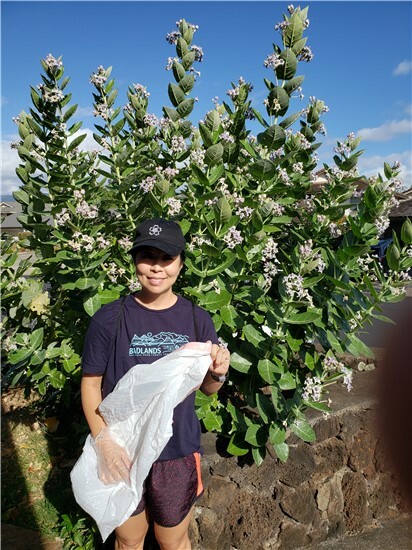 As part of HEA’s Earth Day Plogging Event – a.k.a. 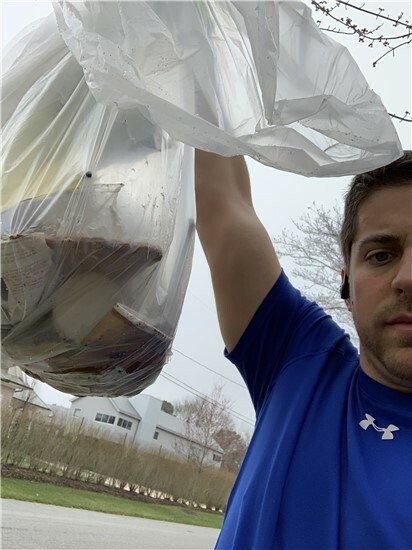 HEA Trash Pickup 5k – our NY Regional Director, Dan Forino, went for a run in Quogue, NY during which he picked up a total of 8 pounds 2 ounces of trash from this south shore community – helping to keep its waterways a little cleaner! 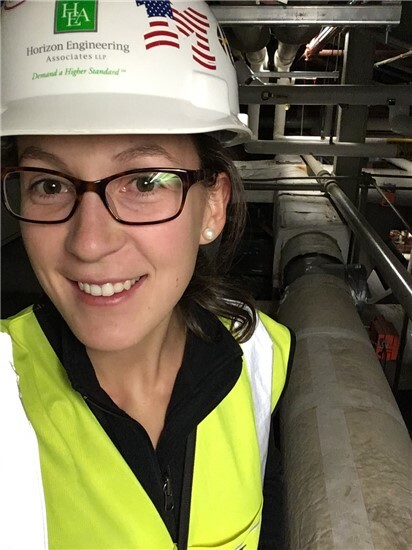 I became an engineer because the engineering profession is constantly tasked with solving the world’s problems, to both shape and create the future as we know it. 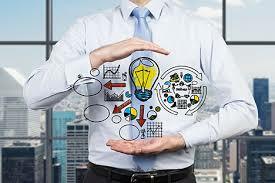 Working for a commissioning firm, I am given the opportunity to face unique problems on a daily basis, while being provided with the tools and the expertise to solve them. Through HEA, I am able to see how the opportunities I have been given have an impact on the shape and the future of New York City. In engineering, you never stop learning! You are exposed to new ideas, systems, equipment, techniques, and a whole variety of other items you would never encounter working in a different field. You’re a composite…You’re not a scientist, or an economist, or a writer; but you collaborate and use knowledge across all of these fields to solve engineering problems. My advice to aspiring engineers would be to branch out…take other classes, learn other subjects, but most of all, learn to love learning. If someone were to tell you “you can’t do that” – what is your first instinct? To probably do it. It’s human nature to be curious and test your boundaries. So, when my physics teacher in grade 11 told me I wouldn’t be able to handle engineering, I simply heard the conversation as ‘challenge accepted’. What started as a challenge to myself ended up being the start of an amazing career. I had no idea what an engineer did, let alone what industries I could get into. Reason being, engineers seriously do anything and everything, and they’re super modest about it too. 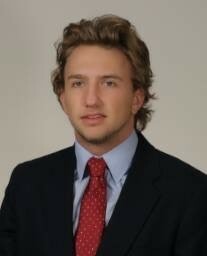 Some people call it socially awkward but I think modest sounds best. Choosing a career is definitely the hardest part of engineering and it really depends on your interests. You have to find what you’re most passionate about and align it with your daily grind. Personally speaking, I am most excited about saving energy and leading a minimal life. I take great pride in helping others achieve similar goals which in the grand scheme of business, helps save money. 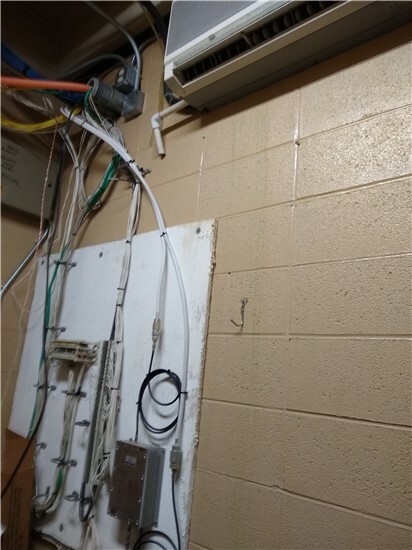 In my field of engineering I get to work in the areas of buildings that many people don’t ever see. I monitor the buildings “heart rate” per se and test all of its components to make sure they’re operating efficiently. This in turn gives the building occupants a healthy space to live and work and the owners get to save money too. Talk about a win – win! Thank you to Phil McCrory for submitting the photo. January 10th is National Cut Your Energy Costs Day! Time to Think About an Energy Audit for Your Facility! The main purpose of an energy audit, from an economic perspective, is to provide information to the Building Owner that will help them to make energy saving decisions in regards to where and how to best invest money into their building. 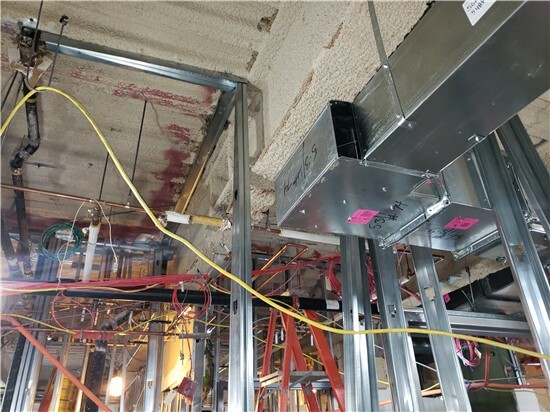 A proper energy audit report will quantify the effect on operating costs (and reduction of energy) of implementing modifications to a building (such as lighting upgrades, HVAC controls improvements and building envelope improvements). While some improvements may seem obvious choices to implement, it is often not obvious that the life-cycle cost of the improvement is the best economic decision, and would be a more sound investment than using the financial capital elsewhere. A properly executed energy audit is a key component to the operating plan for a well-managed building or portfolio of buildings. ­­­The Value of the BECx Design Review Process. As with most things in the construction industry, it is always easier (and less expensive) to fix something on paper than to wait and have to remediate issues in the field. This is even more evident when dealing with Building Envelope systems, due to the nature of how the systems are untimely procured, developed and installed by the contractors involved. 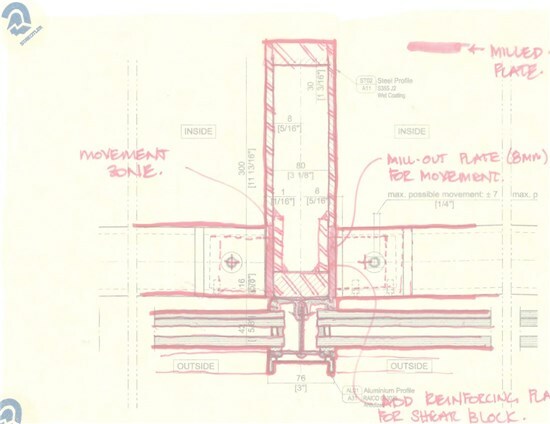 The name of the game when it comes to the development and realization of envelope components from the designer’s perspective is “defensible design”. 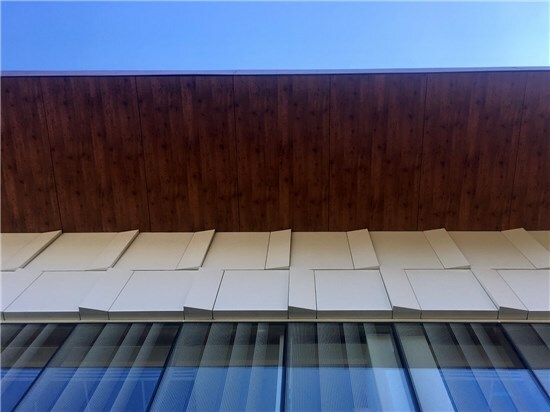 This is defined as - all details shown on the Contract Documents can be built to meet the design aesthetic set forth, but may be resolved in a variety of ways by the subcontractor performing the work. Given that the majority of systems being designed in an envelope are based on a performance specification, the ultimate final responsibility of the work is on the contractor performing the work.